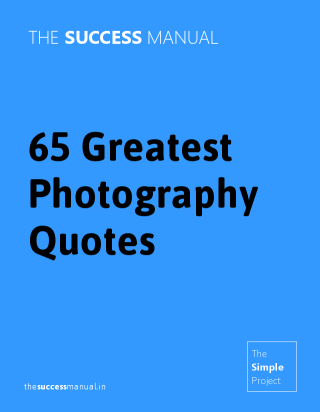 Essential advice on photography from greats such as Ansel Adams, Annie Lebowitz, Henri Cartier Bresson, Robert Capa and others as well as useful photography tips from elsewhere. This is a nice gift for anyone involved with, or in love with the grand art of photography. Enjoy.